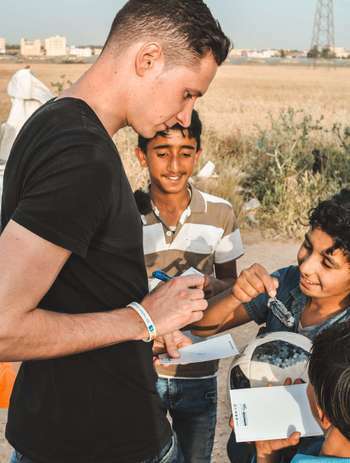 I travelled as a project sponsor with Unicef to the Zataari refugee camp in Jordan for the RTL campaign "Wir helfen Kindern", which has existed since 1996. Despite the tight schedule in the World Cup preparation this trip was a matter of the heart for me. 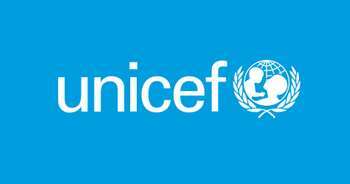 Having been able to pack aid packages at Unicef's logistics centre at the end of March, I was keen to know where and how these packages and other relief supplies would be used. I do not want to miss any single moment of this incredible journey. What I've experienced here touches me a lot and only makes my wish to set all the levers for these children and to give them a better future even bigger. The visit to the Jundi family, getting to know them and learning of their fate has moved me a lot. Despite the bad experiences the family was totally open and super friendly. Likewise, the children in Makanis fascinated me. They were so cheerful, they laughed a lot and their motivation to learn things was huge. Seven years Syria war with no end in sight. But these people here, the children and adolescents, they all want to go back and rebuild their country - when the war is finally over. They cannot do it alone, they need our help. They have to be made fit for the future in their homeland now. They must learn to process their war and flight experiences. I have seen with my own eyes how they are being helped and where they still need more help.